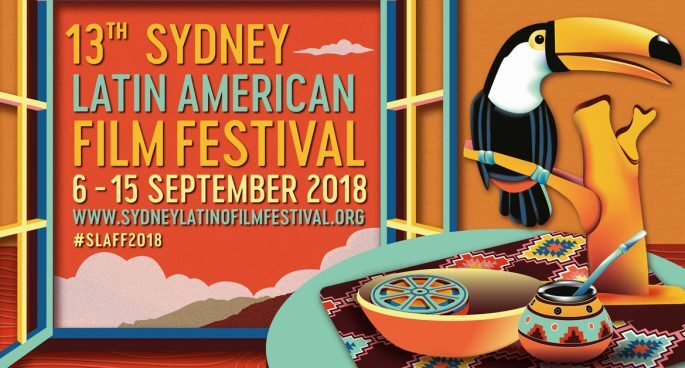 The Sydney Latin American Film Festival has just opened for a 13th year! 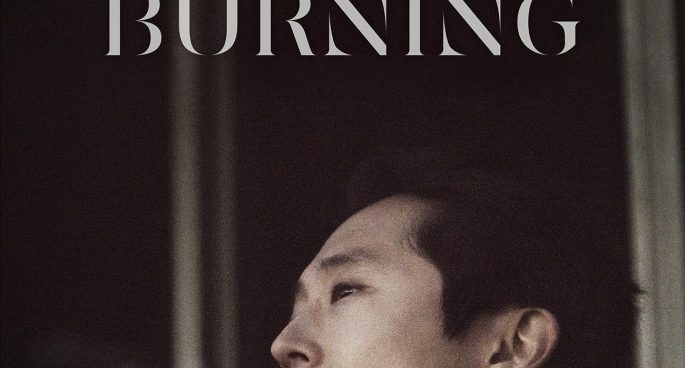 Over the next couple of weeks, they’ll be showing a selection of award-winning Latin-American cinema, including works from Indigenous and gender diverse perspectives. Tonight, the Festival is showing a collection of short films from Cuba, Mexico, Venezuela and Colombia, all created by a new wave of Latin American female directors. Tess was joined Festival Programmer Gisselle Gallego to preview the night.